If you're ready to change your life but don't know where to start this is the perfect page for you. 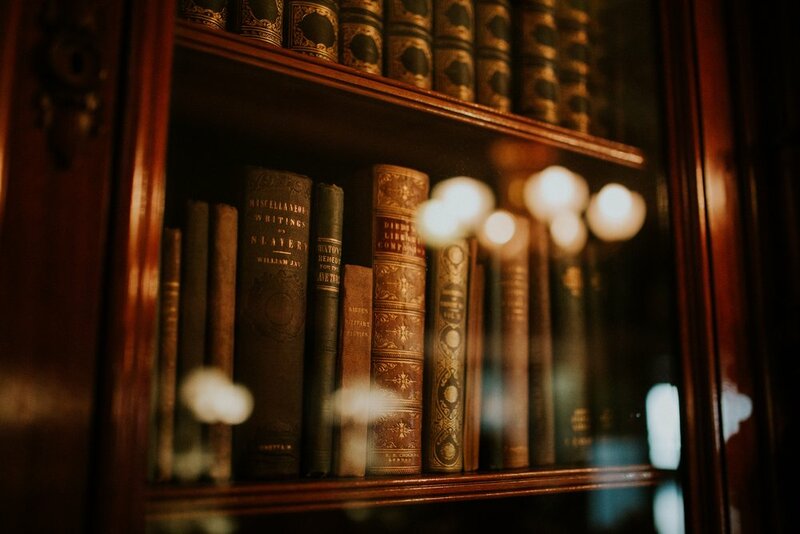 These select books will change your life the moment you read them. 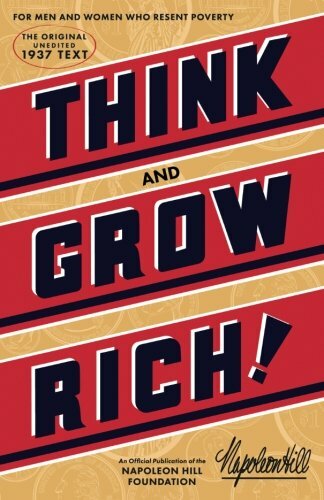 Think and Grow Rich by Napoleon Hill is categorized as essential because of its outstanding examples of how thinking is directly related to what is happening. Napoleon Hill took 20 years to study 500 of the most successful people of his time and compiled that information into this book! If you can read, understand, and apply this you will be wildly successful. This book is yet another classic that should be in everyone's collection. 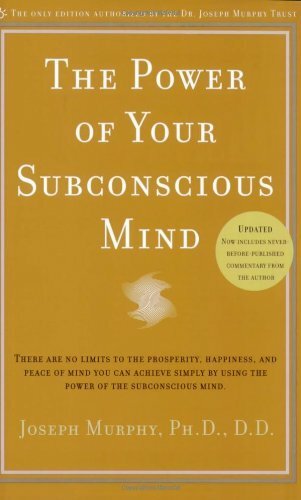 Joseph Murphy has a long history working with and teaching college students of the great workings of the subconscious mind. In his book he provides multiple real life examples where his practices were put to use and had incredible results. This book along with the others above are absolute essential reads for anyone who wants to become the best version of themselves! 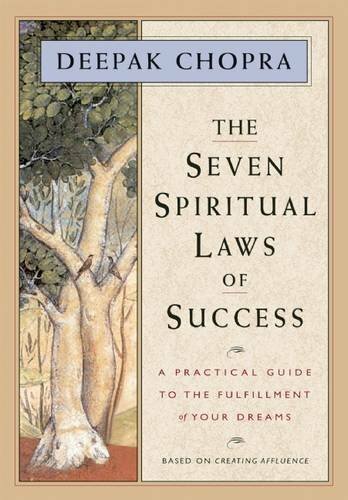 The Seven Spiritual Laws of Success by Deepak Chopra is another essential book due to its ability to change anyone's way of thinking. The seven laws are extremely enlightening and are sure to change your perspective on life the moment you read them. Having read this recently, I felt it absolutely needed to be added to the list of essential books. The methods Haanel discusses in his book are incredible tools to help one change his or her patterns of thinking. 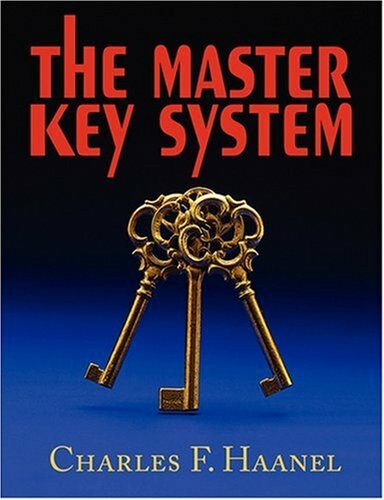 I feel that many of today's most popular books share ideas that were first described in The Master Key System.